Carla Coulson has lived the dream - the dream of leaving Australia, everyone and everything behind and heading to a foreign land. A land where she knew no-one, didn't speak the language and had no solid job prospects. 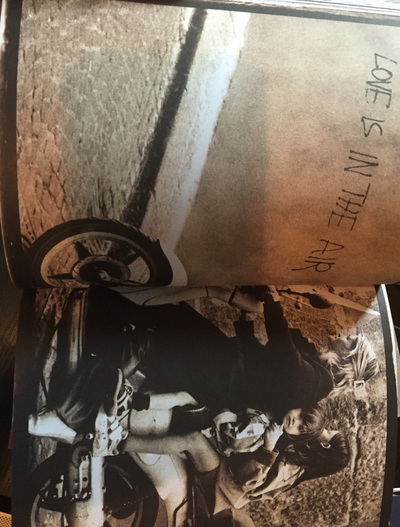 She took the risk and as this fabulous book reveals it paid off in ways she probably didn't dare to hope for. I found the book a fanciful feast. Apart from the idea of going overseas and starting a fresh life, which has quite a bit of appeal, I enjoyed the stories relating the various adventures she found herself having. I enjoyed hearing about her extreme struggle to earn any consistent money and how this seemed to put things in perspective for her. It reminded me that sometimes we spend our time focused on how we are making money to live the lifestyle we find ourselves in, which may or may not be the lifestyle we really want to have or have actually truly chosen. The aspect of the book I most enjoyed, and was able to most relate to given that I haven't run off to another country, yet, was the photography. Carla described photography as giving her "... whatever it was that was missing inside and it made me love life again". 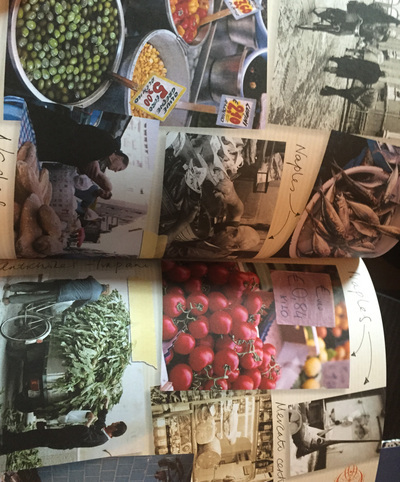 Initially Carla used photography as a hobby and enjoyed capturing the Italian lifestyle. Photography then became much more because it essentially enabled her to continue her journey as she received income from photo shoots for a range of magazines. This just sounds like the ideal scenario where someone finds what they love doing and then actually get paid to it so they can simply keep on doing it. 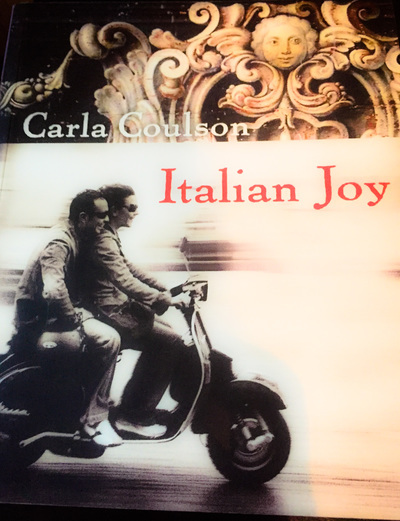 I enjoyed the structure of the book with its chapters based on themes Carla noted as she explored Italy. The use of the Italian language interspersed throughout the book with translation added another dimension which I really enjoyed. Her images included people she met and in some cases developed close and enduring relationships with and in that way truly represented her journey. Other images appealed to the tourist in me with brilliant shots of statues and city scenes which reminded me of my own short time in Italy. Overall the book encouraged me to continue to use photography as a medium to explore the world, to take risks with life and to notice what is happening around us. The hopeful message of a fantasy come true was not lost on me either.